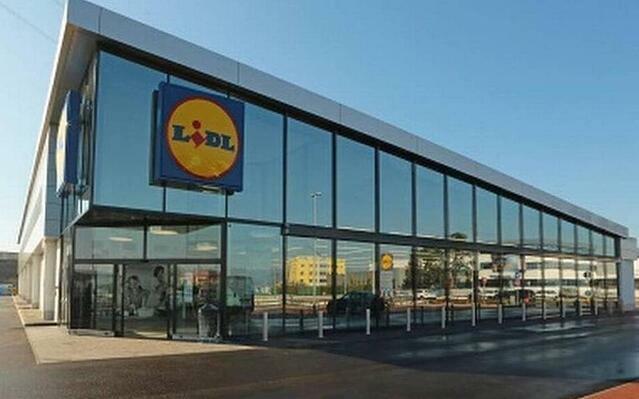 Lidl might not be a household name for shoppers in the D.C. region, but the German-based discount grocer could soon be based on its activity in Northern Virginia and suburban Maryland. The international firm acquired a 5.3-acre site in Leesburg late last month for $3.1 million, the firm's fourth acquisition so far this year just in Northern Virginia. Lidl, whose closest competitor is Aldi, is both keen on the D.C. region and extremely secretive. It didn't exactly disclose its headquarters plans for 3500 S. Clark St. in National Gateway, even after I had discovered the acquisition, but details of those plans came out later when Gov. Terry McAuliffe announced an incentives package to support its growth in Northern Virginia. This is an excerpt from this full articleposted on Bizjournals.com.